Two Highlands-area restaurants, The Monkey Wrench, 1025 Baxter Ave., and Tom + Chee, 1702 Bardstown Rd., have announced that they are closing for good. 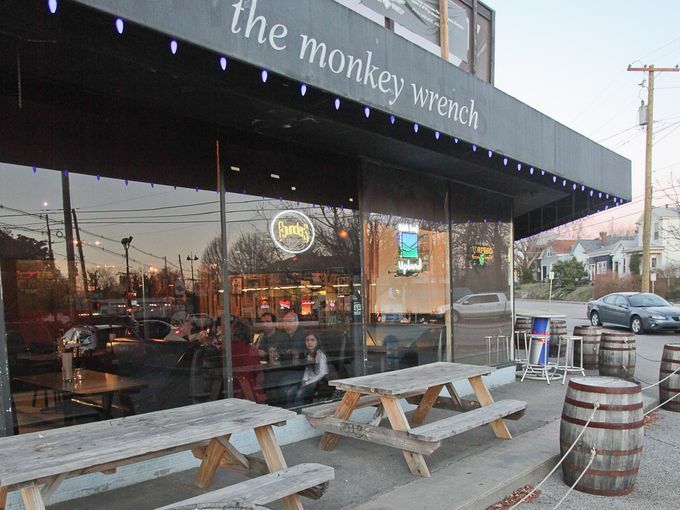 The Monkey Wrench’s departure from the scene will take until April 1, with lots of nostalgia and hoopla for its 12-year run. Tom + Chee’s last Louisville location closed last week due to a burst pipe, but has decided not to re-open at all. In a Facebook post owner Dennie Humphrey wrote, “It’s with a big smile, bittersweet amazingness and a lot of pride I announce that in March, the month of our 12 year anniversary, Monkey Wrench is saying goodbye. What an amazing run it has been.” In the post he goes on to express his love for the Highlands and his customers, and promises to have a series of goodbye events with many of the bands who have played there over the years. Humphrey cited the pressures of running a bar and restaurant, and the fact that he has several other interests he wants to keep pursuing, such as his involvement with Taj, a new bar on Market St., and the two festivals he organizes, the Gonzofest and Grateful Dead. He also said that the clientele he pitched his business to when he opened have aged out of the kind of place The Monkey Wrench is. In his Facepost post Humphrey lists some of the entertainers who have performed at The Monkey Wrench over the last decade, among them Pokey Lafarge, The Whigs, Tyrone Cotton, Steve Cooley, Black Madonna, Wax Fang, King Kong, danny flanigan, Alanna Fugate, Johnny Berry, John Gage, Troubadors of Divine Bliss, Nerves Junior, Ultra Pulverize, and the late Tim Krekle. At the closing night April 1, Humphrey has invited bands who’ve participated in Grateville Dead to put on a final performance at the bar. 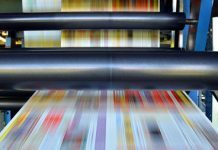 The company closed its St. Matthews location in May of last year and its University of Louisville location in 2015. The Bardstown Rd. restaurant was one of three in the strip in the 1700 block that closed last week when a pipe burst and flooded the three spaces. SuperChefs and Sapporo Japanese Steakhouse & Sushi closed temporarily, but have since dried out and re-opened.